“Club Disminución” is the result of an artist’s residency Horochowski received in 2013. She was invited to Coliumo, Chile by the organization CASAPOLI, a white-cube cultural center, designed by architects Mauricio Pezo and Sofía Von Ellrichshausen that sits on a promontory high above the surf-pounded cliffs of the Chilean coast . The center’s residency program was established in an effort to stimulate critical thought and experimental art in the Bío-Bío región of Chile. It hosts international artists who live and work on site. An immersive and visually complex exhibition, “Club Disminución” draws upon Horochowski’s versatility as an artist, as she mixes a range of media to create a vibrant installation environment. 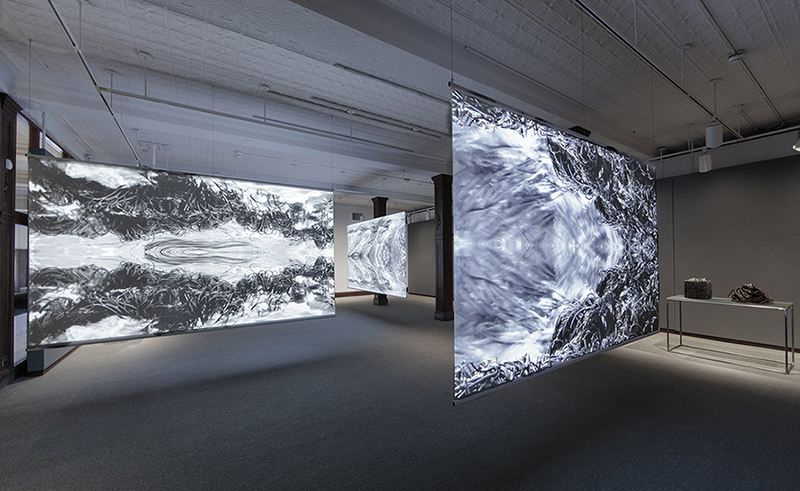 Horochowski uses videography and large scale projections to depict dramatically shifting kelp beds, in constant and relentless motion, juxtaposed with still images of barnacles and kelp magnified and rendered as black and white, digital photographs, along with arrangements of objects she gathered in the landscape around CASAPOLI and bronze sculptures cast from natural materials. 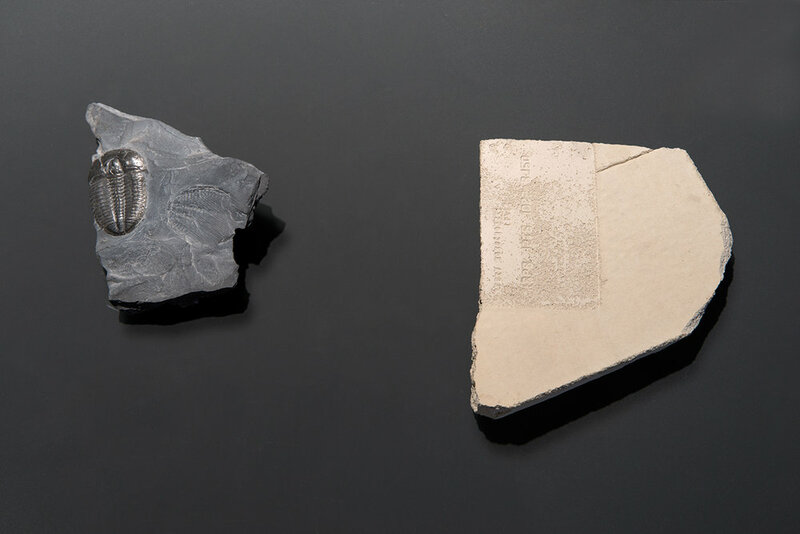 First shown at The Soap Factory in Minneapolis, Minn. in 2014, “Club Disminución” was designated as a ‘Critic’s Pick’ in an essay by Christina Schmid in Artforum’s October 2014 issue.